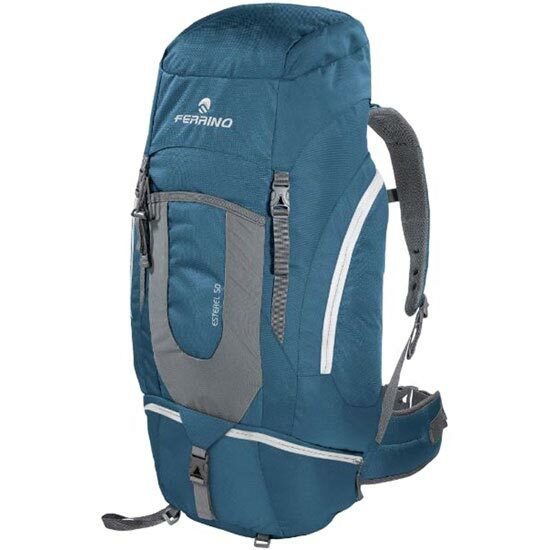 Ferrino rucksack for trekking and hiking. 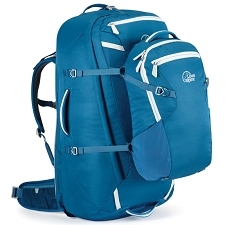 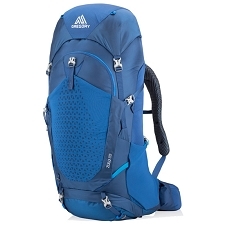 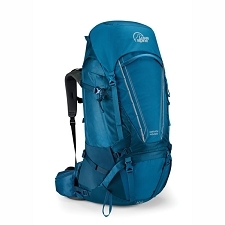 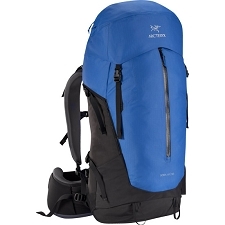 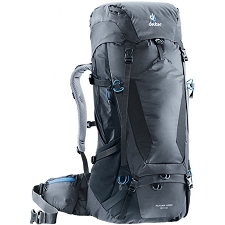 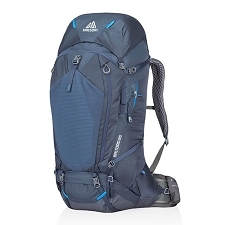 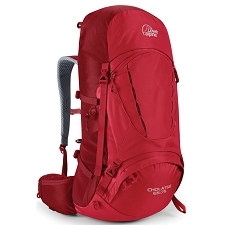 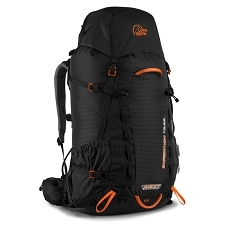 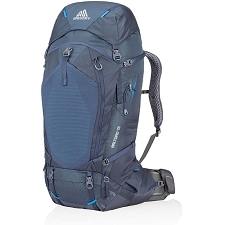 The Esterel 50 rucksack has a total capacity of 50 liters, enough volume to carry all your belongings and equipment for excursions of one or more days. 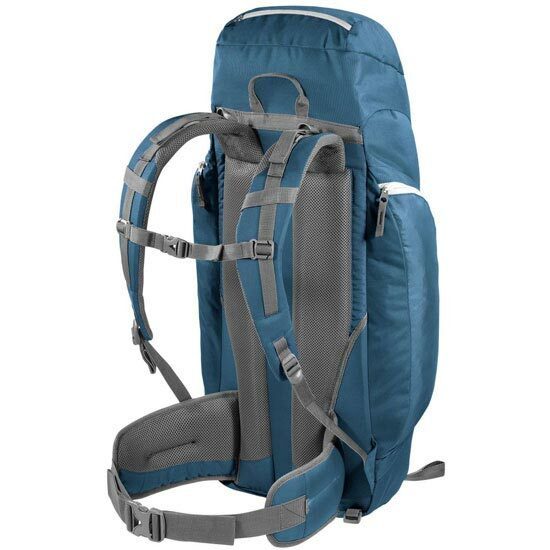 It incorporates ACT cushioned backpad with a central groove to improve transpiration and ventilation of the back, side pockets and lid with zipper closure, as well as compatibility with an additional hydration system. 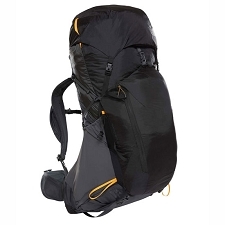 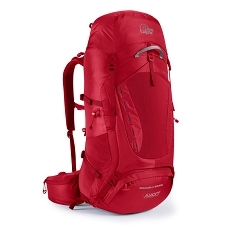 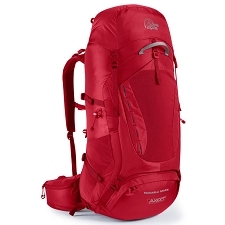 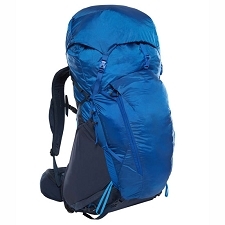 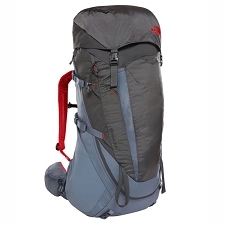 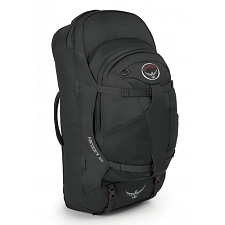 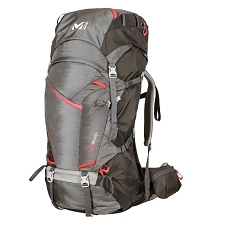 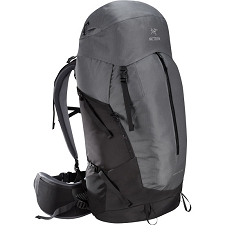 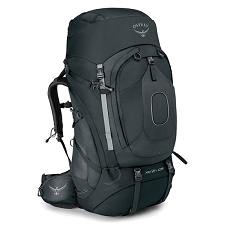 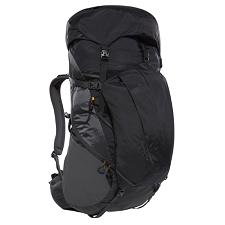 It has direct access to the bottom of the rucksack and lumbar adjustment with padding. 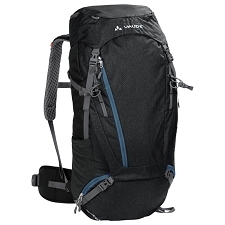 Dimensions of 75 x 46 x 25 cm. Approximate weight of 1600 g.